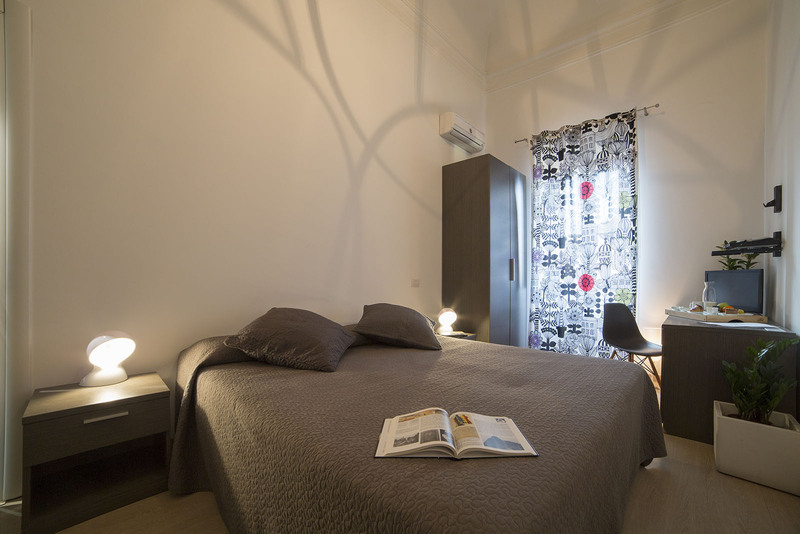 Suite Inn Guesthouse is located in Palazzo Tedeschi Paternò-Castello, a building of the 18th century. 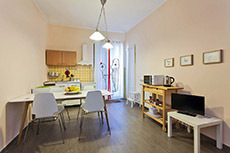 The location has been completely renovated in 2009 and has all the features to enjoy a holiday of comfort, harmony and elegance. 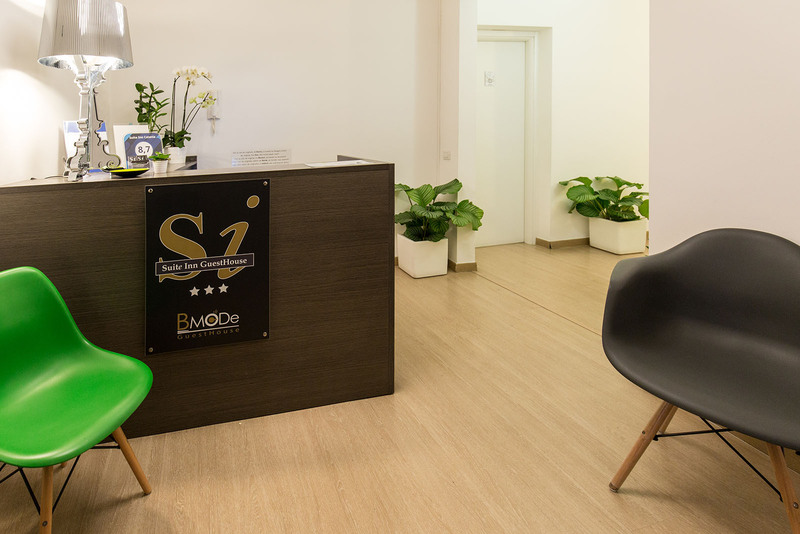 Suite Inn is an idea of Flavia, graduated in foreign languages with experience in tourism and in the hospitality industry, and Christian, entrepreneur, both live-in managers of the Suite Inn. 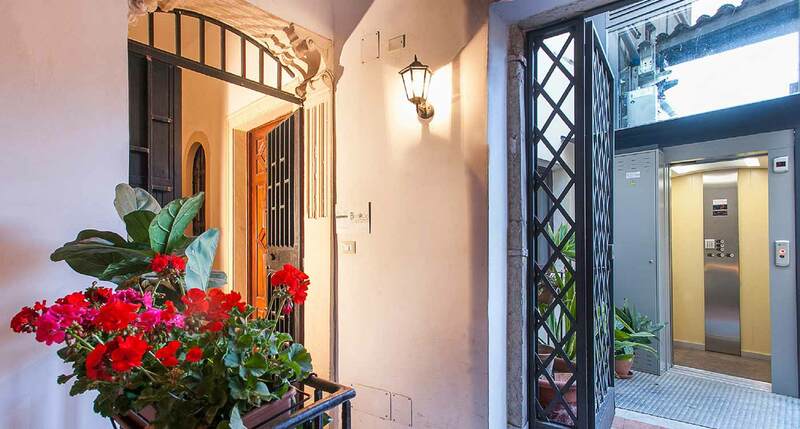 Passion for travelling and other cultures, love for Sicily and Catania, led them to conceive this guesthouse as a reference point for the visitor ready to appreciate the beauty of Catania and Sicily in a climate full of relaxation and friendliness. 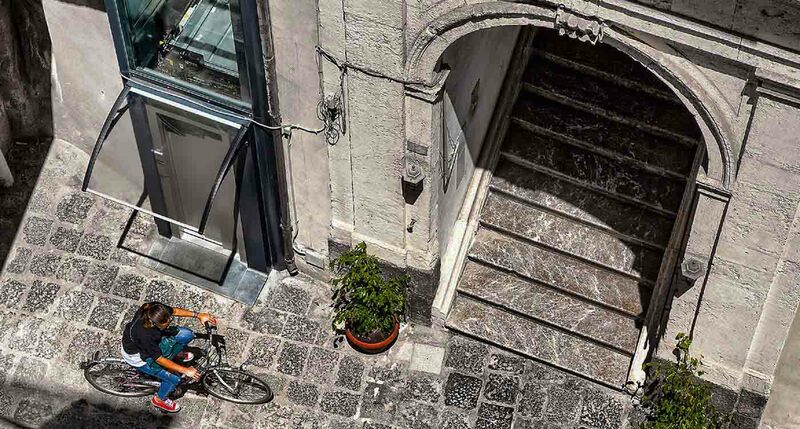 From our guesthouse you can admire the majesty of the Bellini Theatre and of its square, located few steps away from our property. 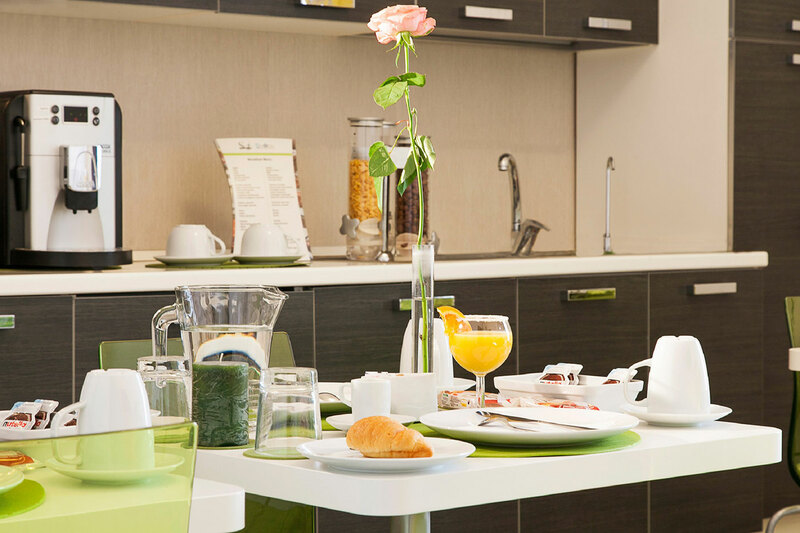 Suite Inn's guests have on hand the most important places of the city for shopping, entertainment and leisure. 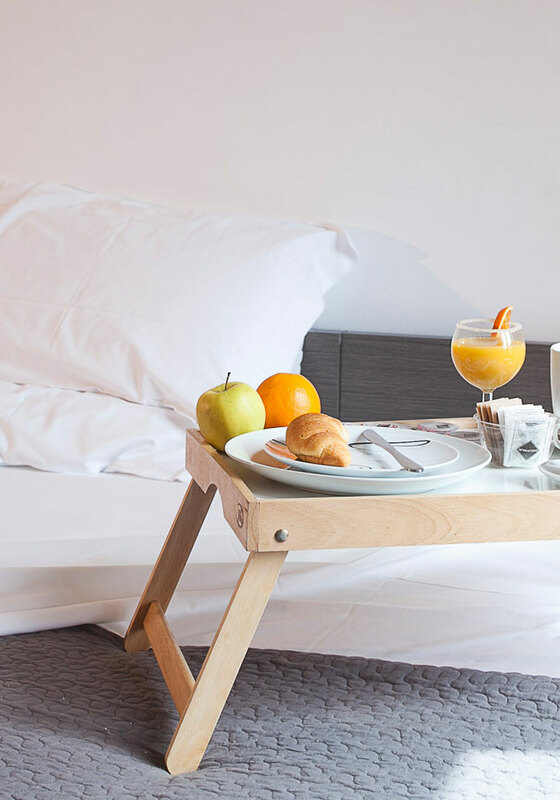 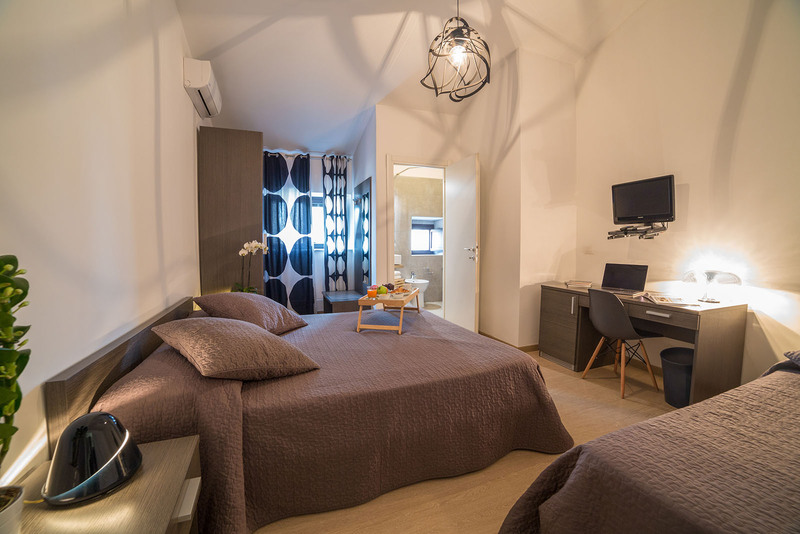 Furthermore, Suite Inn's position is a great starting point to visit the historical and architectural sites of the city and its surroundings. 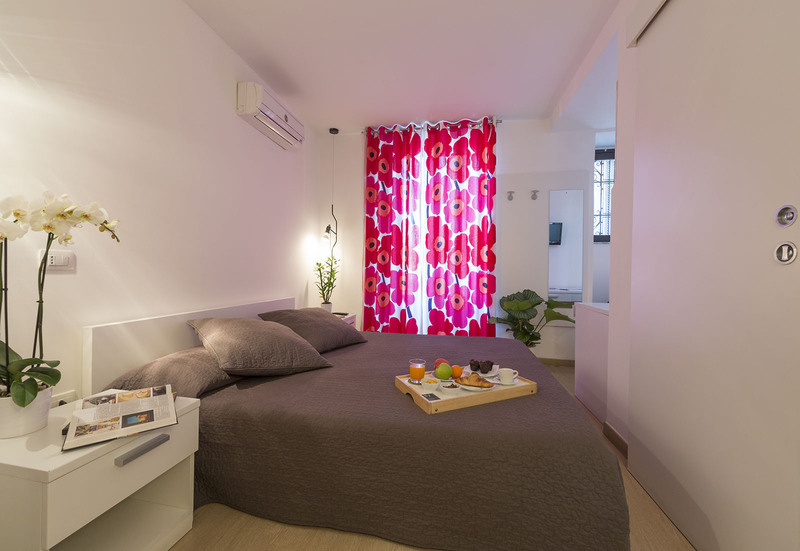 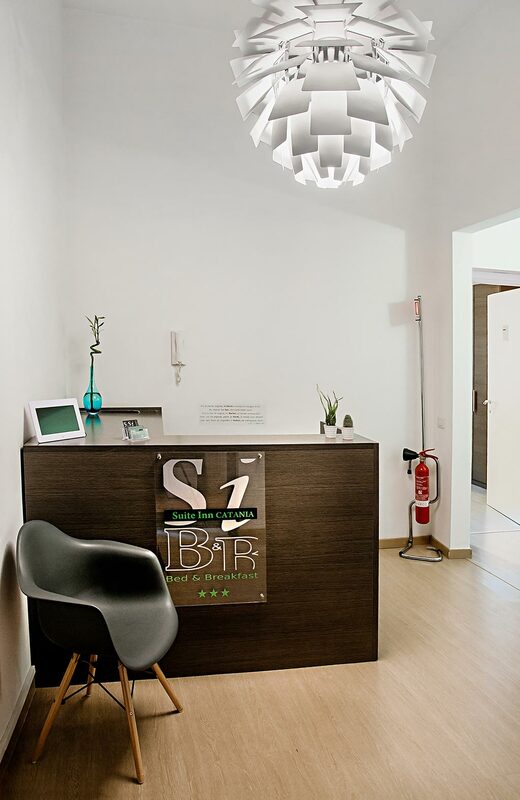 Suite Inn can also host those visiting Catania for business, thanks to the services provided. 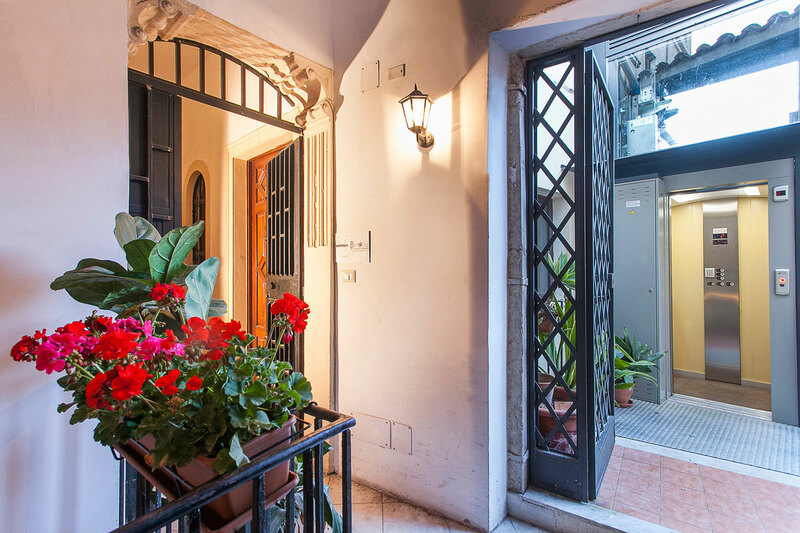 A multilingual staff is ready to welcome you and to show you how to better organize excursions and visits in Catania and its area.